Each year East Tennesseeans dedicate thousands of hours in service to their communities, saving hundreds of thousands of dollars and helping to address some of our communities' most pressing social issues. As the region's Volunteer Center, we believe it is important to honor the good work being done by volunteers every day. Learn about the ways in which we honor volunteerism below. Learn more about the Governor's Volunteer Star Awards. 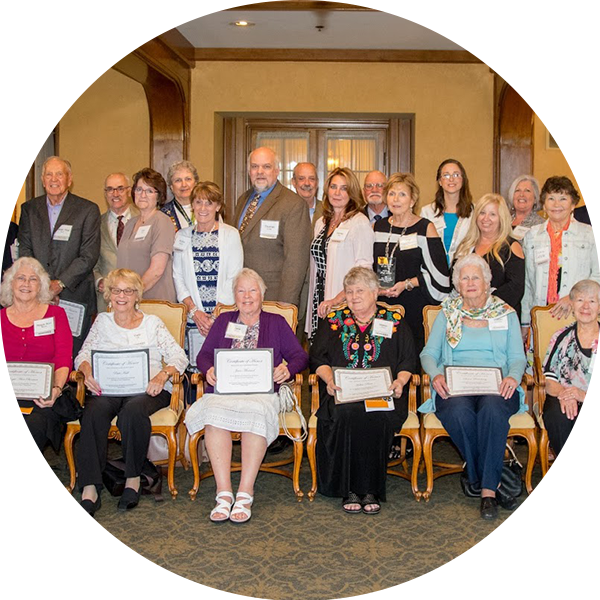 Learn more about the East TN Volunteer Recognition Awards. Do you have questions? Learn more today.